 Bidding at domain auction platforms comes with a pinch of salt. Ever since the notorious “Hank Alvarez” shill-bid on SnapNames auctions, everyone is nervous when bidding against others to acquire a domain at an auction. 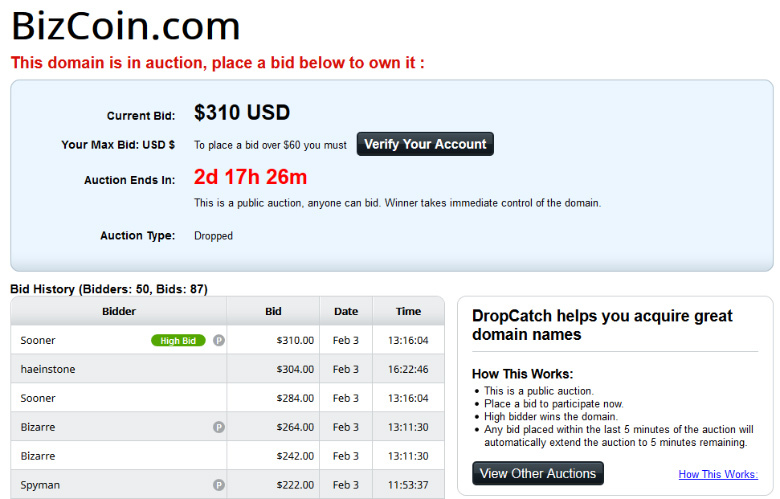 DropCatch is most likely the most active domain auction platform, due to the sheer number of dropped domains it catches. DropCatch operates more than 1,200 ICANN accredited registrars, in an attempt to outscore the competition. At times, fraud occurs and DropCatch announced that its recent auction for BizCoin.com is now deemed a fraudulent auction. Due to complications involving potentially fraudulent activity, the following auctions you had participated in are being restarted. All participants of the original auction are being included automatically with their initial bid placed automatically.  Please visit the Auctions page to view all currently active auctions and participate in these re-auctions.